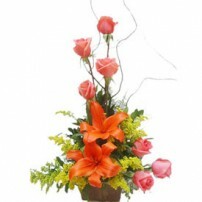 When we think we have seen everything or that we have lost our ability to be amazed by something, life proves the opposite by showing us these wonderful Lilies. 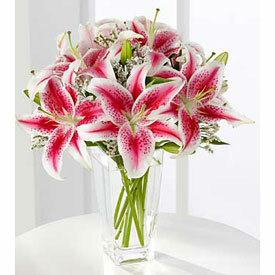 Choose somebody very special and amaze them with this astonishing arrangement of scented Oriental Lilies. 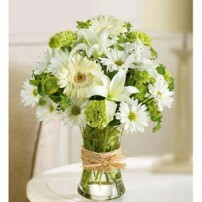 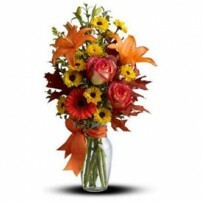 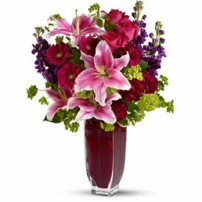 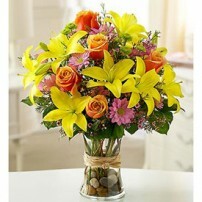 Arrangement composed by scented Oriental Lilies in transparent glass vase or bouquet presentation.